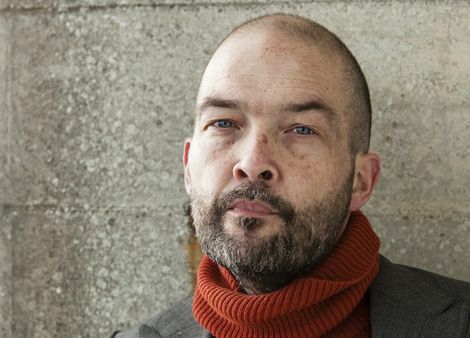 Ahead of a new album and tour, Getintothis’ Paul Fitzgerald looks at the work of prolific producer, writer and performer, Ben Watt, who heads to the Arts Club on May 25. Following on from 2014’s critically acclaimed, Hendra, 2016 brings a new album, Fever Dream, and tour from Ben Watt, regular co-collaborator Suede’s Bernard Butler again at his side. You could never accuse Ben Watt of resting on his laurels. Since his songwriting partner and wife, Tracey Thorn, withdrew from live performing in 2000 to raise the pair’s family and then restart her own solo career as both singer and writer – effectively ending Everything But The Girl in the process – Watt has become a DJ, started Buzzin’ Fly Records, produced the work of other artists, written a prize-nominated memoir of his parents Romany And Tom, and in 2014 released his second solo album (some 31 years after his first, North Marine Drive) to critical acclaim. 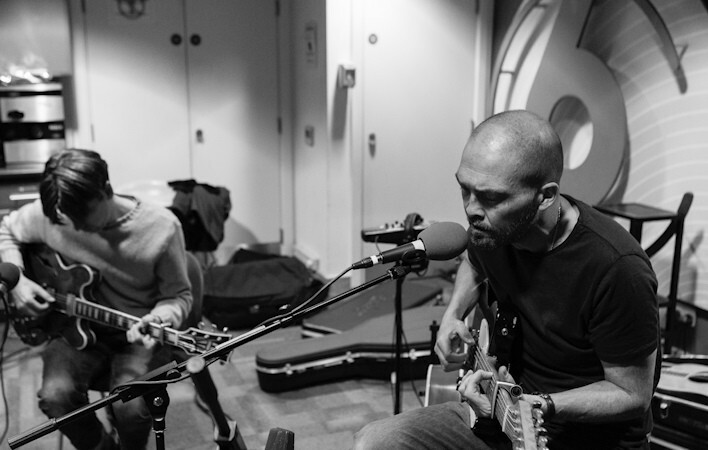 Hendra was a perfect package of sweet reflections, and delicate open-tuned jazz-folk stylings made all the sweeter and given a twisted balance with the addition of Bernard Butler’s distorted humbucker-heavy guitaring. Fever Dream, released on his own Unmade Road Records, is slightly heavier, a little darker and with added grit, and was again recorded live with a tight band in a single room. The album is a testament to the 30 plus years experience of this remarkable artist. The band also features Martin Ditcham (Talk Talk‘s Spirit Of Eden) on drums and Rex Horan (Laura Marling) on double bass. Fever Dream is released on April 8, and Ben Watt Band featuring Bernard Butler play Arts Club on May 25.